TiVaHost Web Hosting - Reliable hosting, affordable prices. Hosting, domains, SSL certificates, and more! Ensure your transactions are safe from cyber criminals. We have a large selection of SSL products to choose from. To view a complete list of domain extensions we offer, please visit our Domain Registration page. 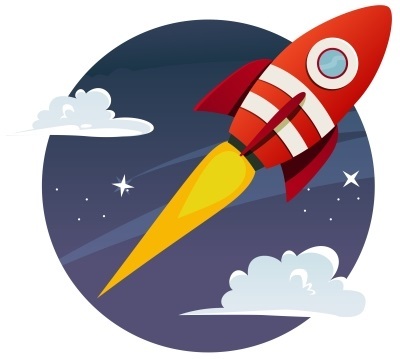 When it comes to your website, speed matters! Studies have shown that most website visitors expect pages to load in 4 seconds or less. Google also uses the speed of a website when determining where to place a website in its search results. Google will punish slow-loading websites by ranking them lower, but will reward fast websites by ranking them higher. These are some very good reasons to ensure your website runs fast, and efficiently; something your visitors will thank you for! 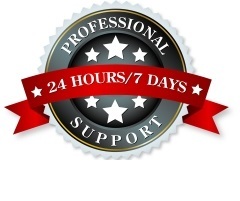 At TiVaHost our hosting platform is optimized to deliver excellent speed and reliability for your website, twenty-four hours a day, seven days a week. We use technology like content compression and multi-threaded web servers to ensure you get the best performance possible. 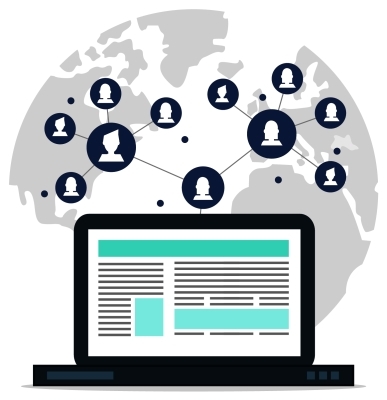 Your visitors will stay engaged and Google will rank you higher, it's a win-win situation! Reliability: We keep you connected! You can have the nicest, newest, coolest website on the internet, but if it's not online when your visitors try to view it, your efforts are wasted. 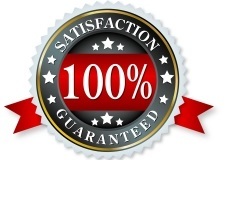 When you choose a provider to host your website and e-mail, you are placing a lot of trust in their hands. Downtime with your hosting provider can keep visitors from being able to access your website, and can keep you from being able to send or receive e-mail. Reliability needs to be a top priority. 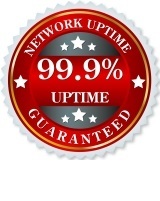 At TiVaHost we have a 99.9% uptime guarantee that we meet, and in most cases exceed, on a continuous basis. We know how important your website and e-mail are, and go to great lengths to ensure that your services are always available when you need them. Many hosting providers will try to lure you in with low introductory prices, but then the prices increase significantly upon renewal. 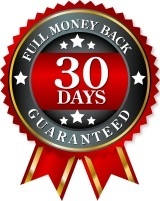 We believe this is a sneaky practice that takes advantage of customers, and it is NOT a practice we use at TiVaHost. We are up-front with our pricing, so you can be sure there are no surprises lurking in the fine print. 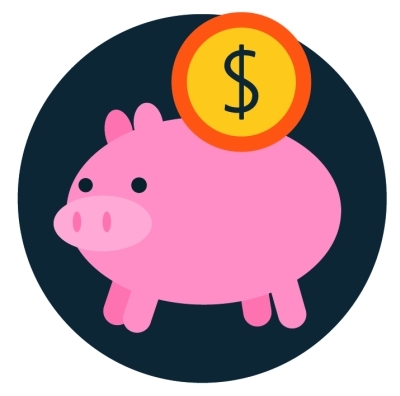 With TiVaHost you only pay for the resources you require, which helps us keep our prices low. There's no need to pay a high price for resources you do not use, just pay for what you need. It's simple, easy to understand, and affordable.